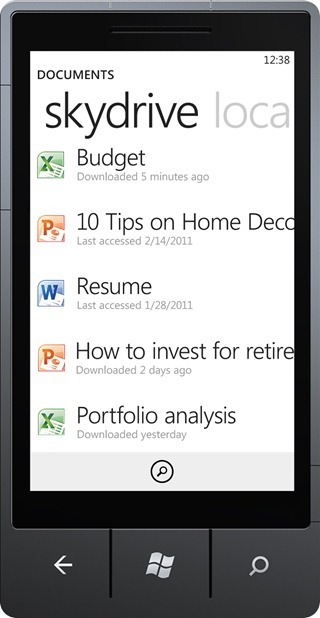 In his keynote address at MWC 2011 today, Microsoft CEO Steve Ballmer confirmed Multitasking, deep Twitter integration, SkyDrive, Internet Explorer 9 and Kinect support, all coming to Windows Phone 7 this year. 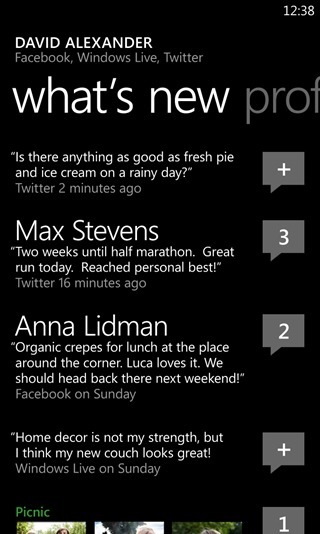 The first WP7 update with copy/paste and CDMA support will be available early next month. BARCELONA, Spain – Feb. 14, 2011 – Microsoft today kicked off Mobile World Congress by giving people a glimpse of what the rest of the year will bring for Windows Phone 7. Among the updates are several new features, a booming app marketplace, and the integration of even more Microsoft products with the phone. A concrete example of the company’s vision is the new strategic partnership with Nokia. “This partnership will combine the strengths of our two companies, and fuel our growth as we build the global Windows Phone ecosystem. This is a great win for us, for Nokia, and for our existing and new customers around the world,” said Andy Lees, president of Microsoft’s Mobile Communications Business. Microsoft sold 2 million phone licenses in Windows Phone 7’s first two months, and the phone is now available from 60 mobile operators in 30 countries around the world, Lees said. As phone availability and sales grow, so too does the app marketplace – there are now more than 8,000 apps in the marketplace and 28,000 registered developers. In addition, the phone will be available soon on U.S. networks such as Verizon and Sprint, he said. Also, with an expanded feature set, more capabilities, and new partnerships like the one just announced with Nokia, the Windows Phone 7 platform is positioned to scale up rapidly. 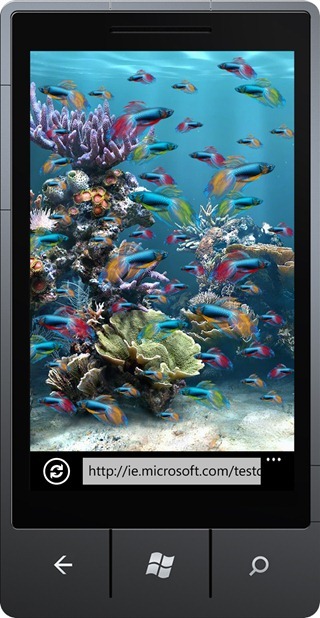 With the bang of a starting gun firing last fall, Windows Phone 7 launched itself into the mobile race. It’s a race that Microsoft leaders are quick to point out is not a sprint, but a marathon – and one that’s just begun. Over the next year, the company will continue to work with third parties on phone innovation and will add new features and apps that customers want and that make using Windows Phone 7 a “delightful experience.” Microsoft also will work to engage more of the nearly 80 percent of worldwide phone users who are not using a smart phone, said JP Wollersheim, a Windows Phone 7 product manager. It was just two and a half years ago that Microsoft’s Windows Phone 7 team came together with a single mission: to go back to the drawing board to create a completely new Windows Phone, to rethink and smarten up the smart phone, and to create a device that successfully integrated many favorite Microsoft products into one device – Bing, Windows LIVE, Xbox and Office, among others. One example of how deep thinking about the mobile phone experience translated into a feature is the Windows Phone 7 camera. Each device has a camera button on the side and can instantly take a photo, even if the phone is locked, rather than the user having to miss the moment while scrambling to unlock the phone and open a camera app. It’s just one of many thoughtful details that make the phone different, and Wollersheim said that is largely why people are so “jazzed” with their new phones.